Airport Safety Week kicks off next Monday and runs until Friday 19 October. 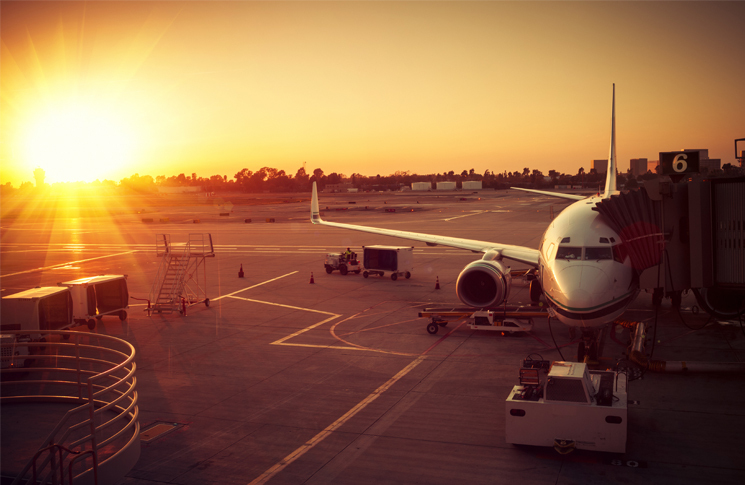 The safety campaign is specially aimed at employees and contractors working at airports and is a collaboration between the Australian Airports Association (AAA) and the NZ Airports Association. Since 2014, this yearly event has grown to include airports from all over the world including Africa, Asia, the Middle East, Europe and North America. Daily safety themes include promoting a safety culture, safety management systems and foreign object debris, and are aimed to enhance the safety culture at every airport by creating a forum for information sharing and innovative thinking about airport safety hazards. Participants will be encouraged to assess their own personal safety as well as their obligations to provide a safe environment for everyone at the airport. The campaign will use daily e-newsletters that will introduce daily themes, safety messages and resources. Participating organisations will be provided with toolbox talk/safety meeting resources for team meetings about each day’s theme. Other activities include the national foreign object debris (FOD) walk and the wear personal protective equipment (PPE) to work day. The aim is to involve all staff in these activities, even those who don’t normally have the opportunity to go airside, to walk a section of the aerodrome to look for FOD to raise awareness of this crucial part of airport safety and to wear PPE for the day to encourage the use of this equipment in the aviation workplace. CASA will conduct a webinar on Thursday 18 October at 11 am (AEST) on the role and responsibility of aerodrome inspectors. 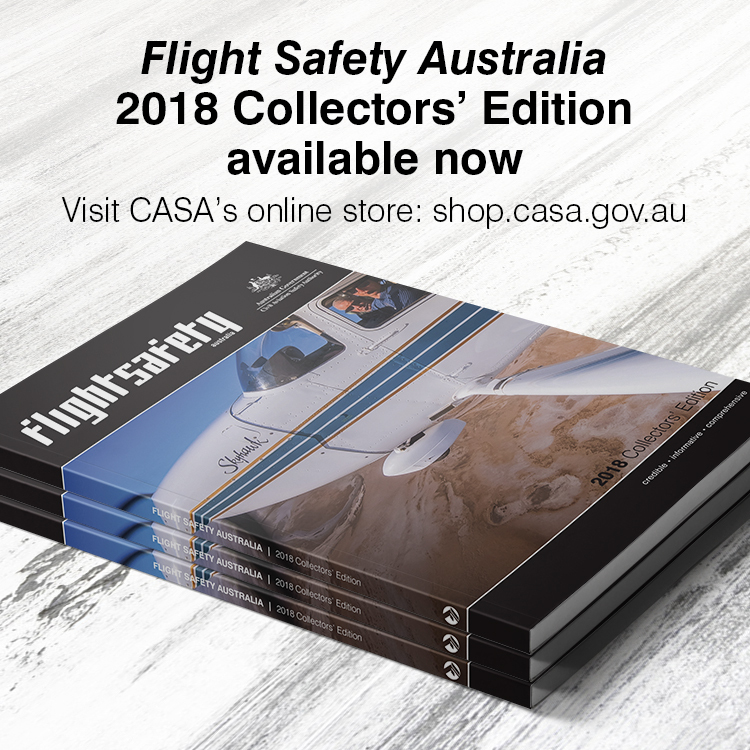 CASA also has a range of aerodrome guidance material and safety products along with an aerodrome safety video and Flight Safety Australia stories. Flight Safety Australia also looked at the 2015 Airport Safety Week which saw 74 airports talking part. To register visit the Airport Safety Week website.